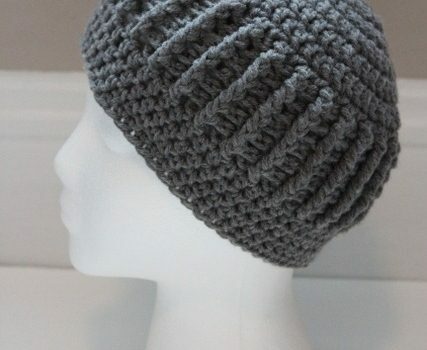 Homepage » Free Crochet Patterns » Superb Crochet Beanie You Might Want To Add To Your Collection! [Free Pattern] This Baby Blanket Pattern Is Love At First Sight! This crochet beanie is super cute with and without the flower. Crochet Ribbed Beanie Pattern by Christine at Projects Around the House has so much texture and is so interesting to look at. The ribbing looks amazingly good and stylish! Simple and elegant, this is a quick and clever pattern that makes a great and thoughtful gift. Thanks to Christine for the article inspiration and featured image. [Free Pattern] Searching For The Perfect Summer Head Kerchief? You’ll Love This One! 12 Comments to Superb Crochet Beanie You Might Want To Add To Your Collection! 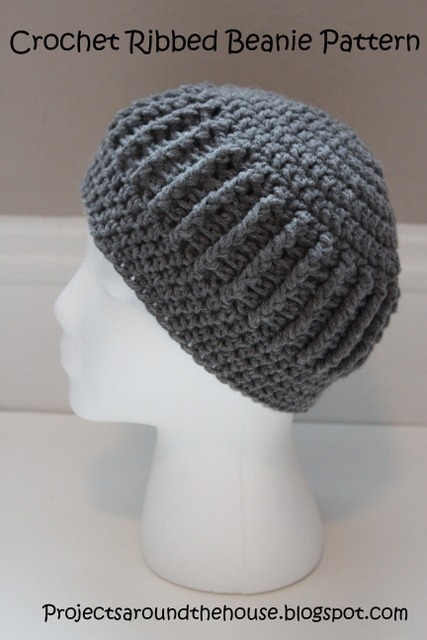 I am looking for a pattern for a messy pony tail cap that is so popular right now. I get them in my news feedl the time!